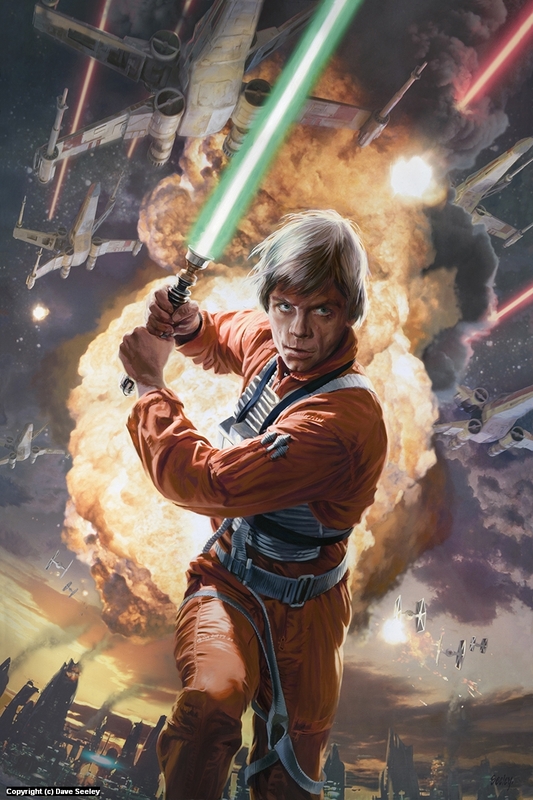 Limited edition print for Lucasfilm, Star Wars Celebration 4. Later used as a Novel cover for Luke Skywalker and the Shadows of Mindor by Matthew Stover. Prints available in the shop at www.daveseeley.com.